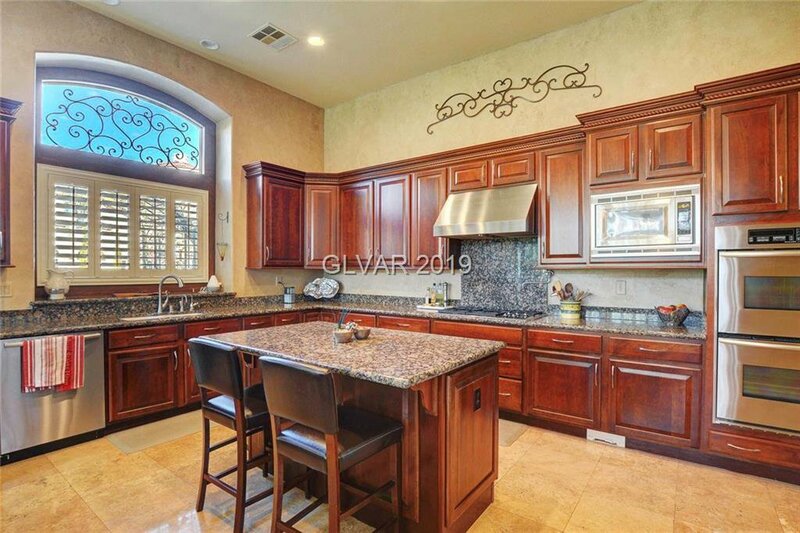 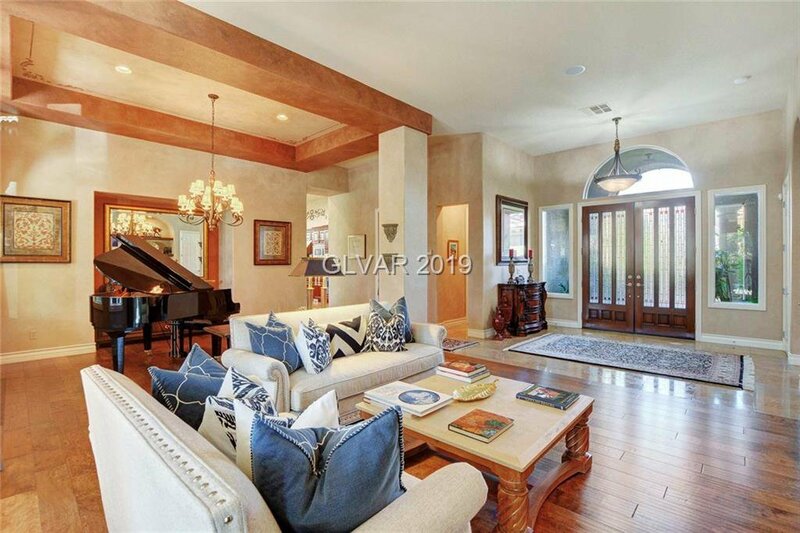 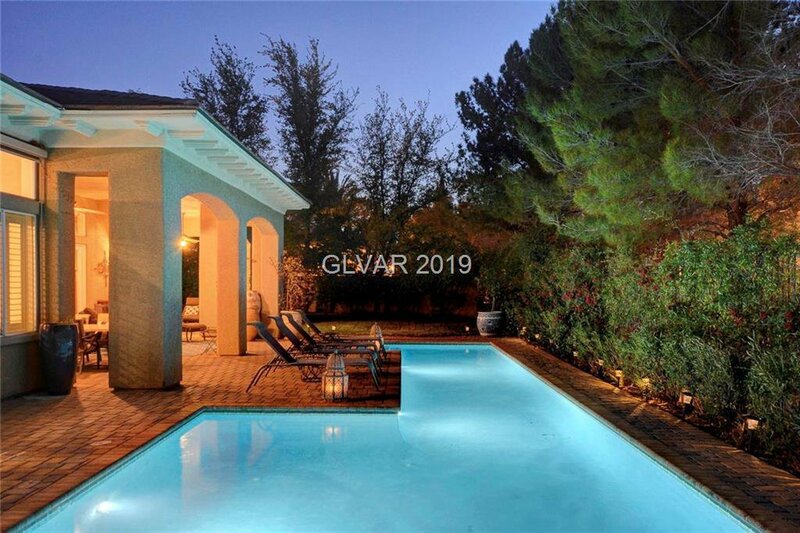 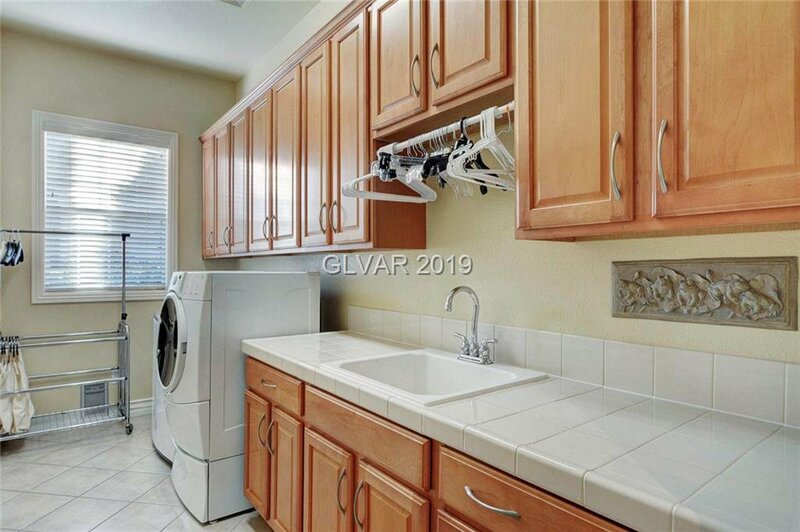 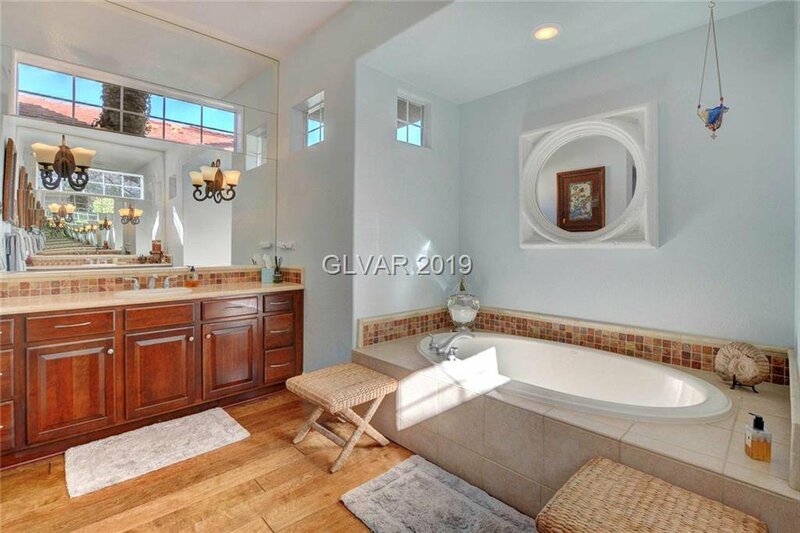 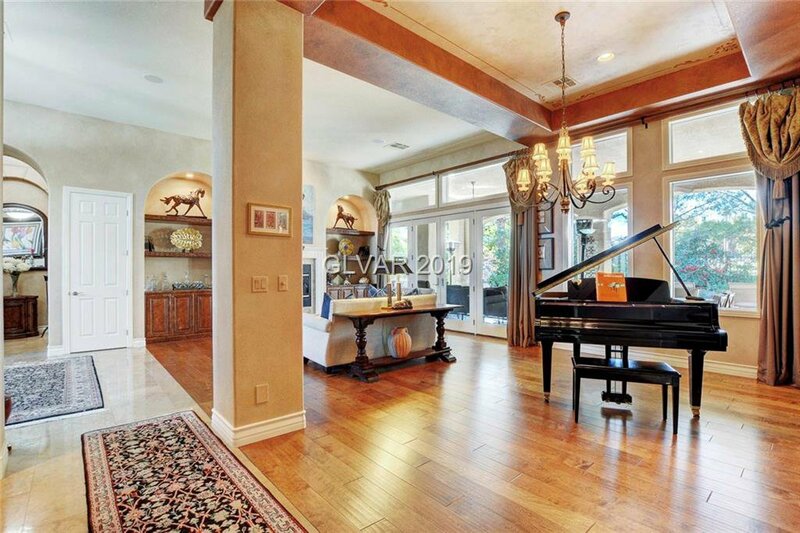 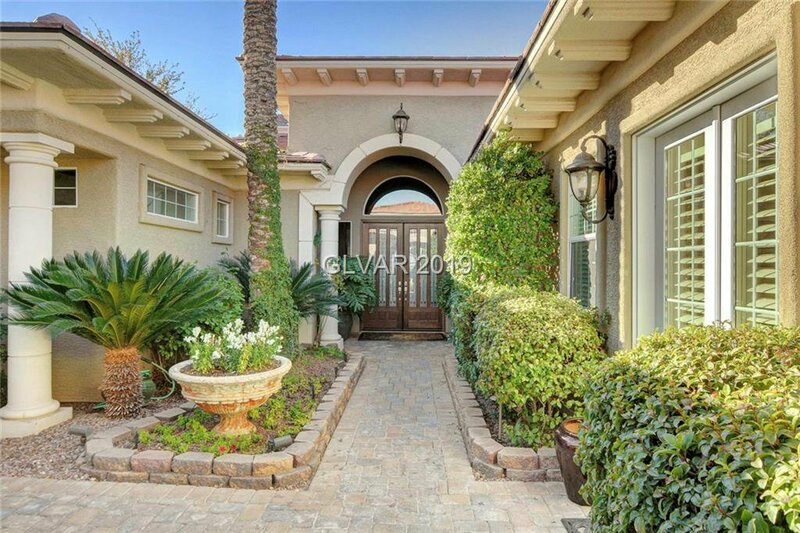 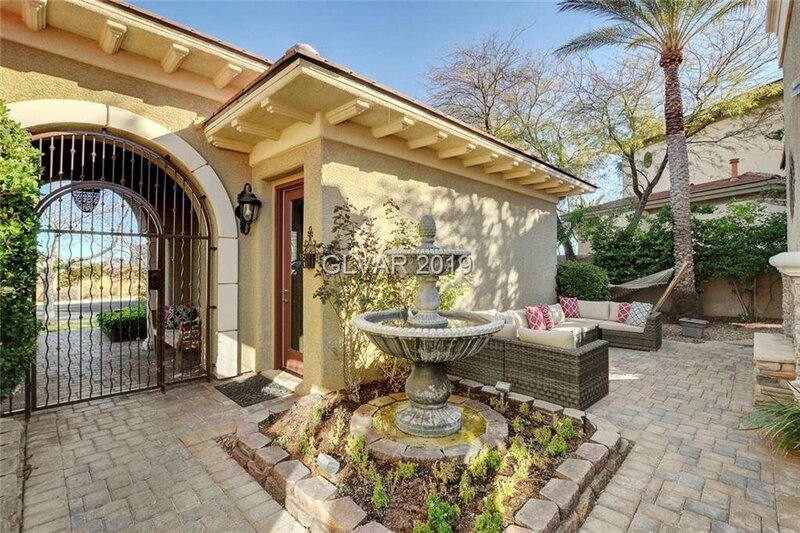 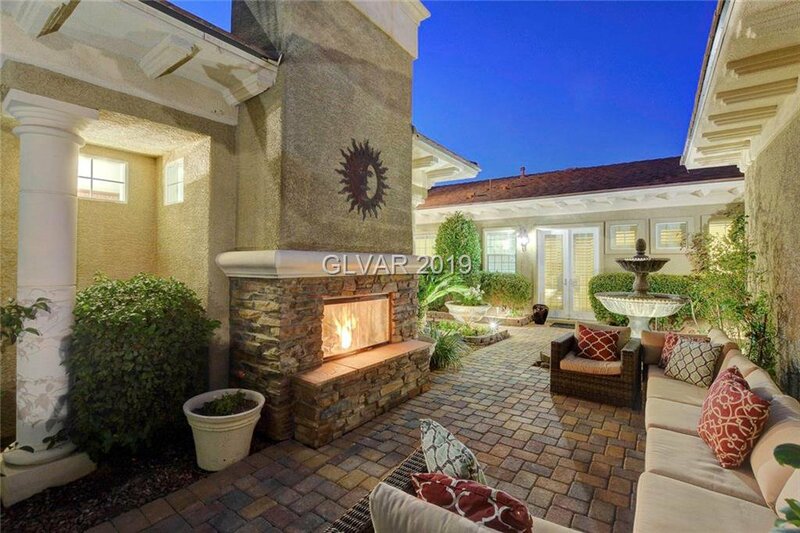 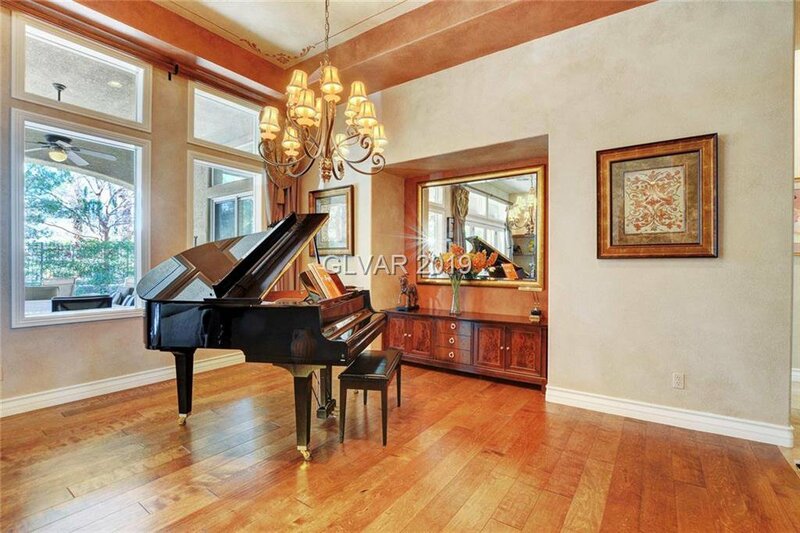 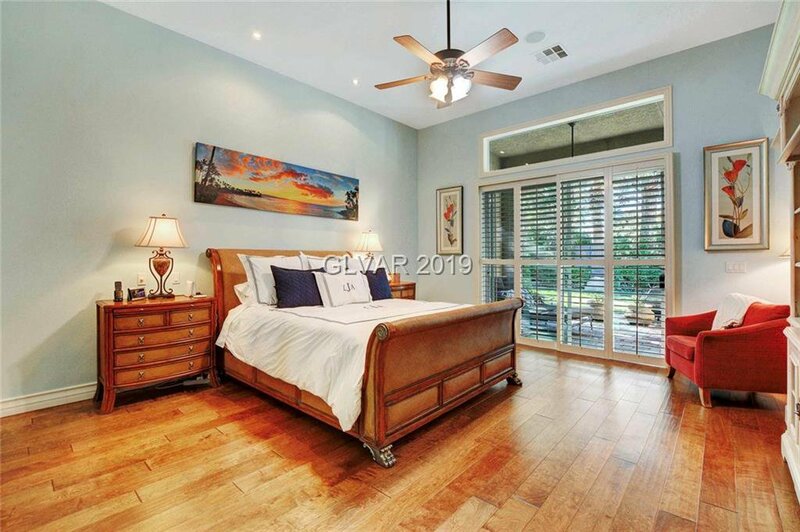 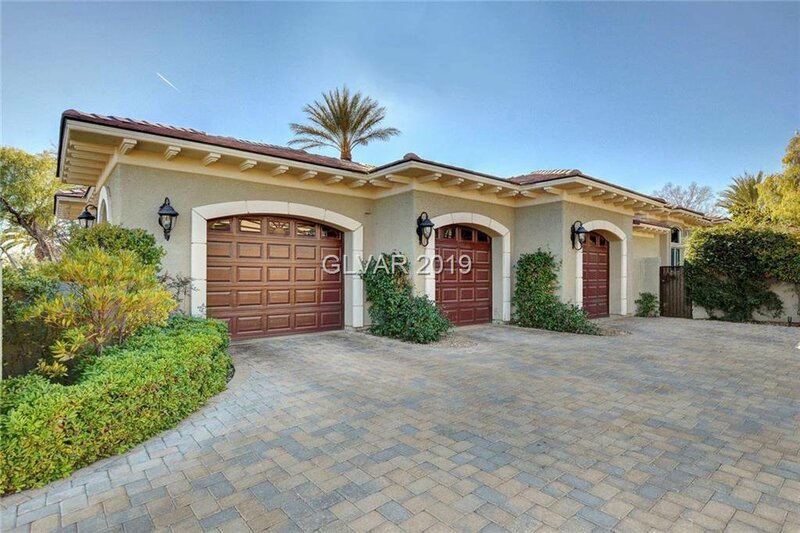 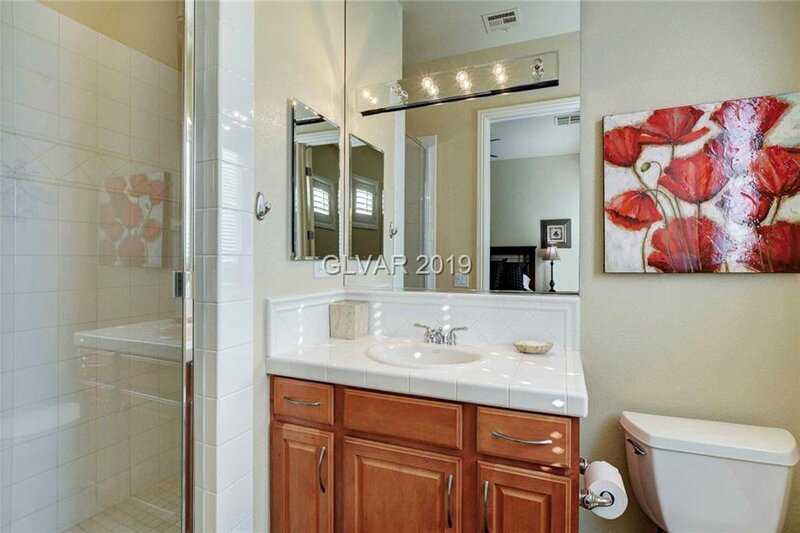 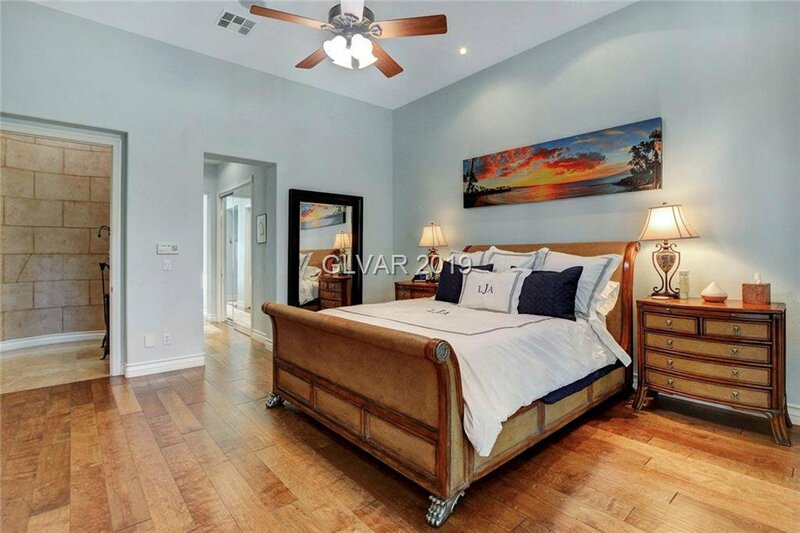 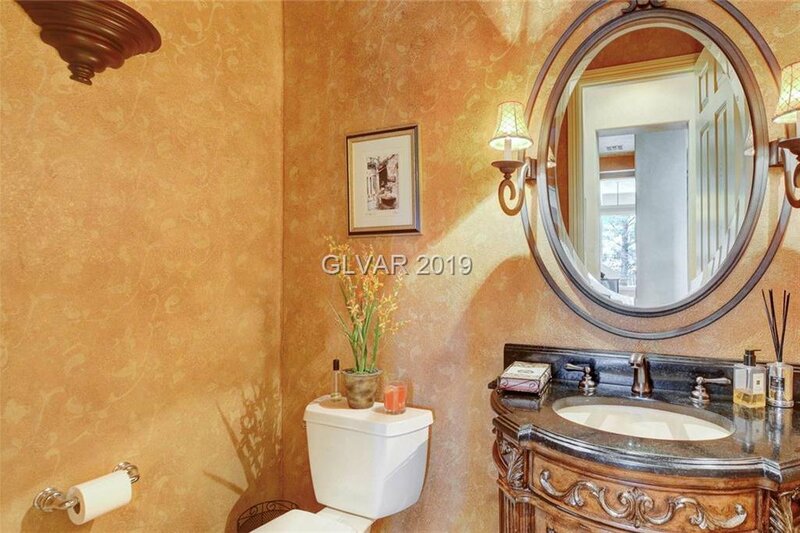 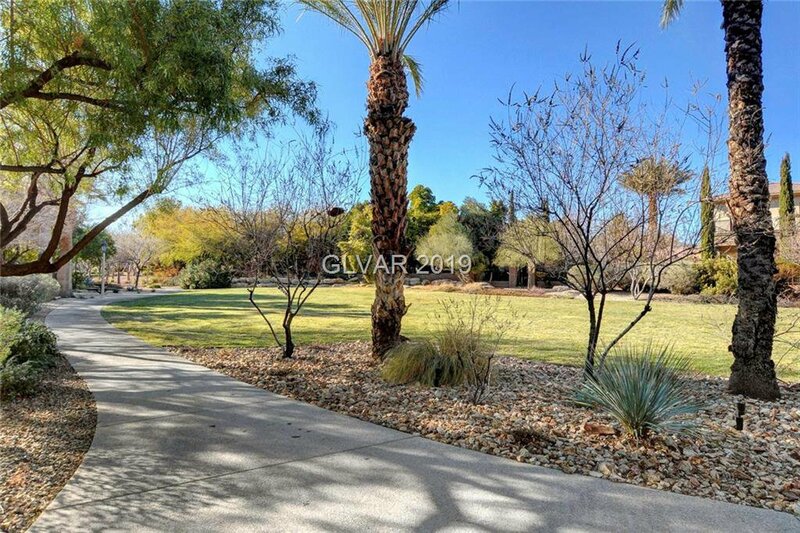 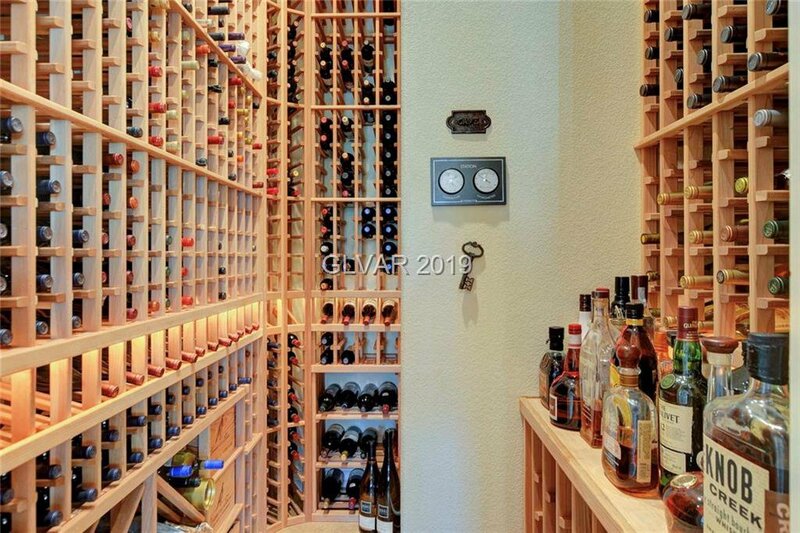 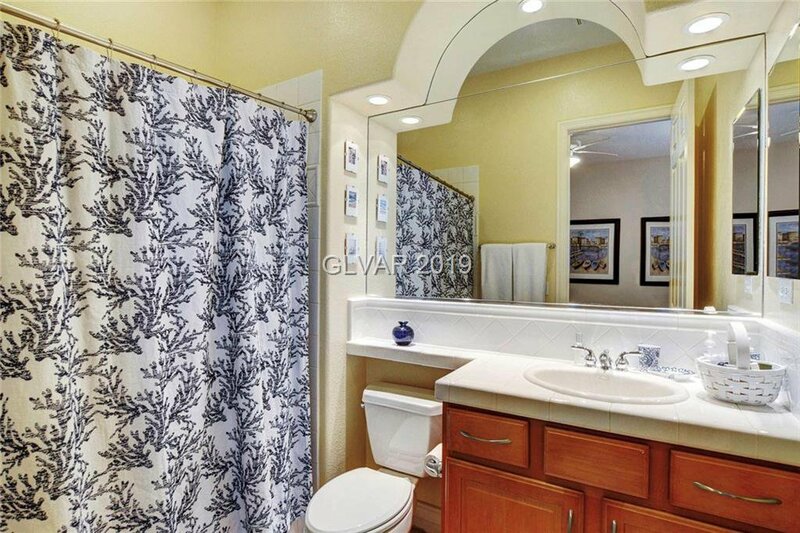 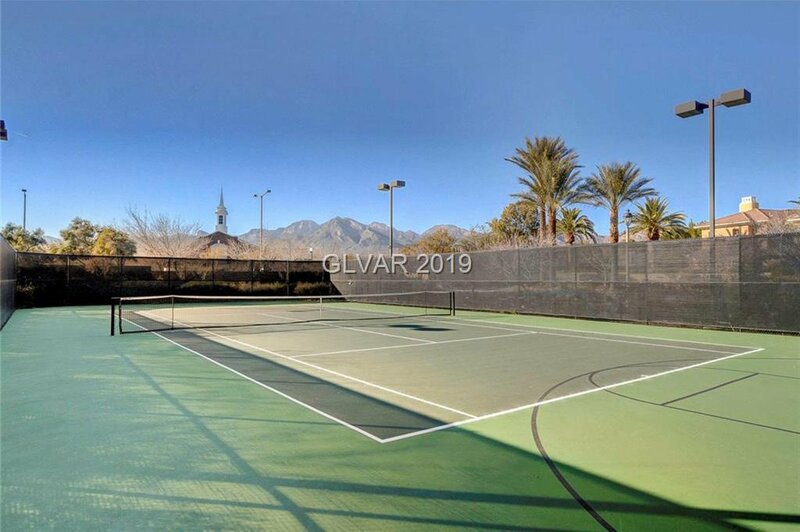 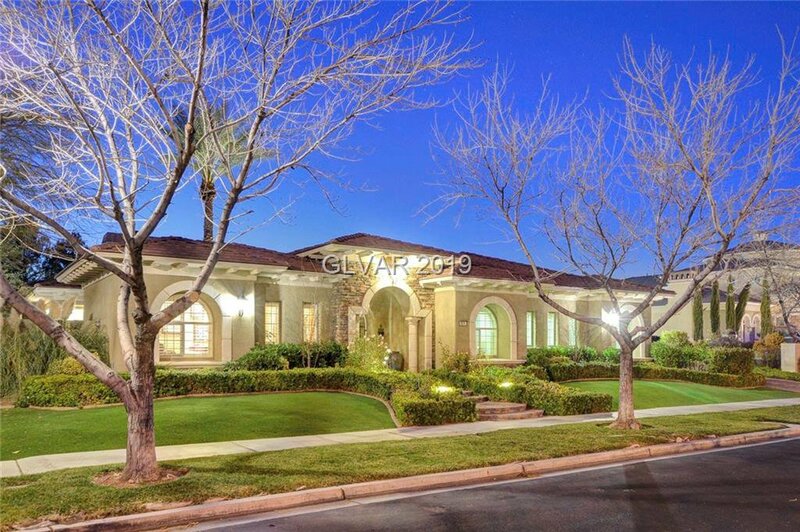 Exquisite single story home located in prestigous Bellacere guard gated Summerlin neighborhood. 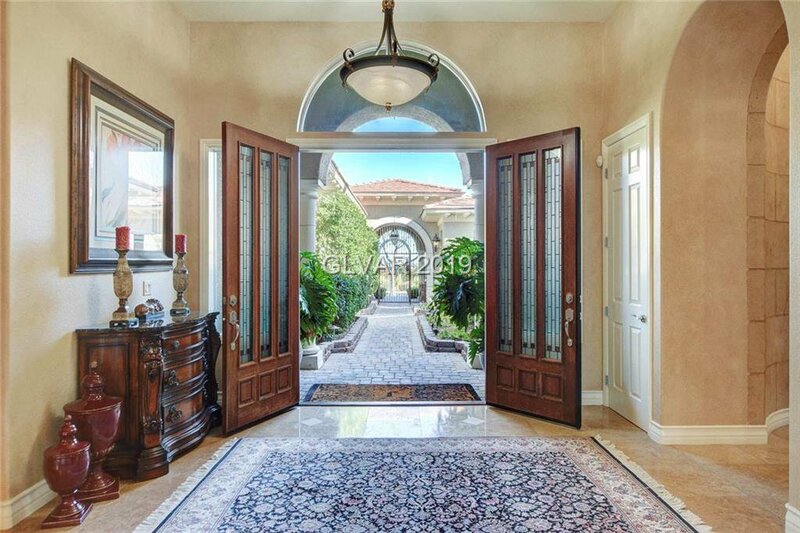 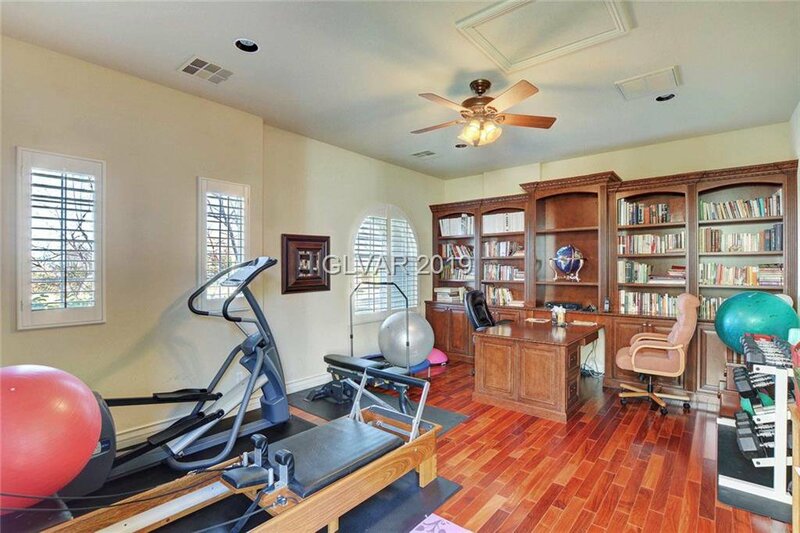 This home has over 4000 sq. 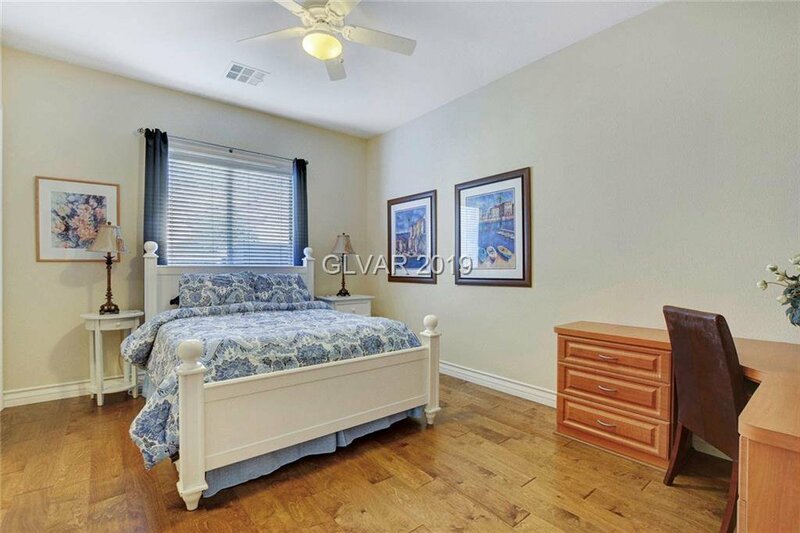 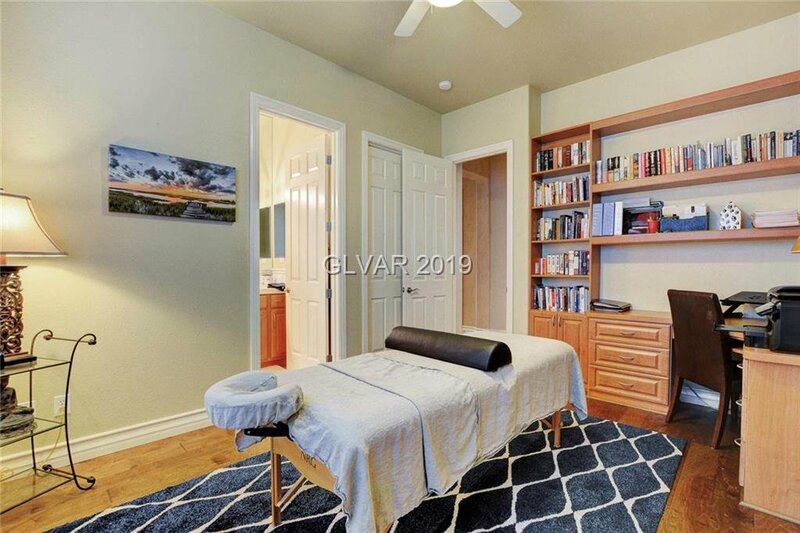 ft. that includes 4 bd that are ensuite and a gorgeous casita for your guests. 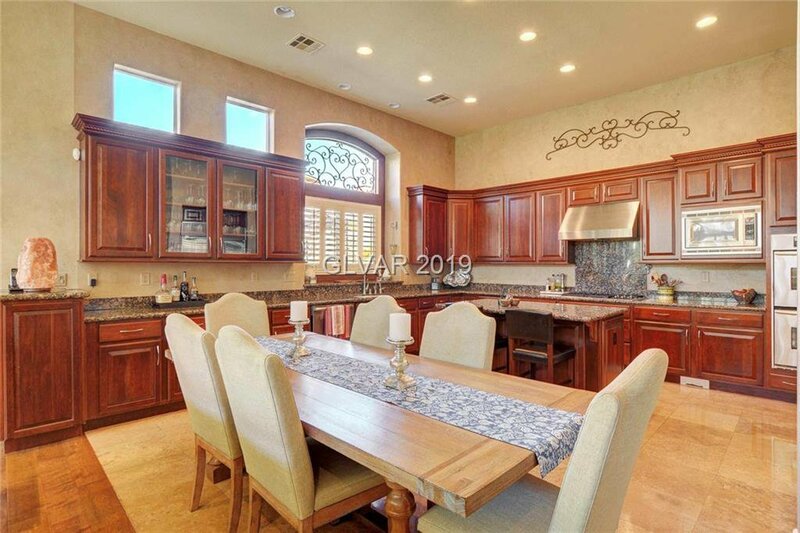 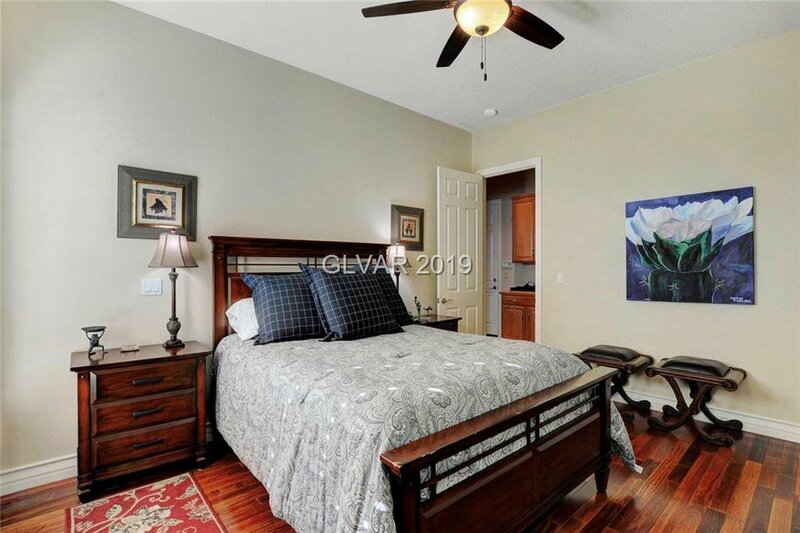 This architectural beauty has upgraded finishes throughout- starting with the gorgeous doors as you enter and going to the devine entertainer kitchen that is open to the light and sunny family room. 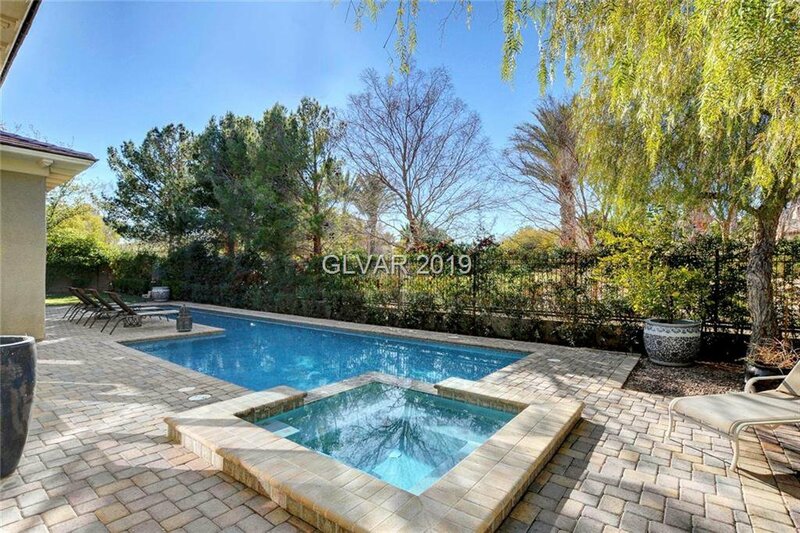 The pool/spa are adorned by full landscaping.